Stunning home in Gleneagles, in the original Country Club section of Lakewood Ranch. Located on cul-de-sac on very private pond and preserve lot. Great room opens to large lanai overlooking pool, pond, and preserve. Huge master bedroom features two walk-in closets, an adjoining master bath, sliders open to lanai. Third bedroom is currently being used as office/den. Chef's kitchen has beautiful granite countertops, tons of cabinets, plus pantry. Kitchen eating area overlooks pool and lanai. You'll enjoy outdoor Florida living on your lanai with pool and spa with complete privacy. Home is in immaculate condition. Tommy Bahama furnishings can be purchased separately. 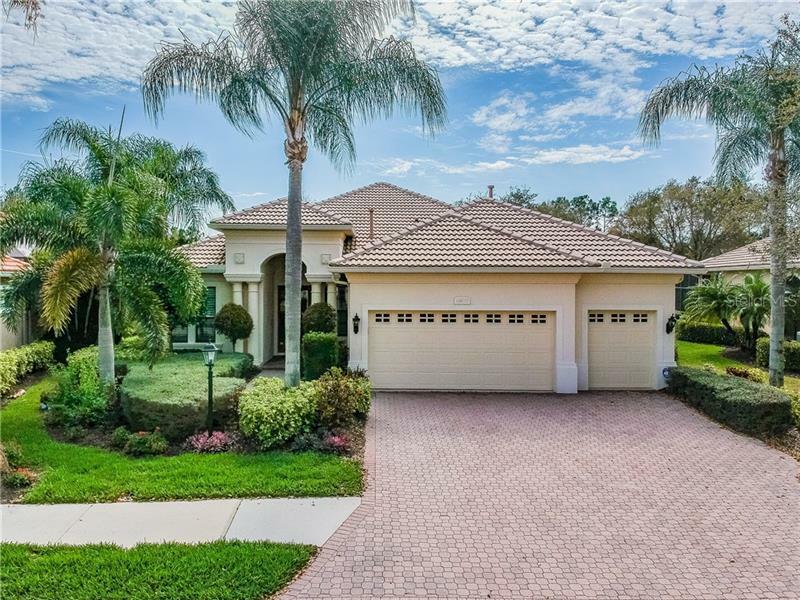 This home is located in gated Lakewood Ranch Country Club section. Close to two I-75 interchanges. Shopping, restaurants, medical closeby plus the fabulous University Towne Center. LWR Main Street just minutes away also with shops, movie theater, dining. 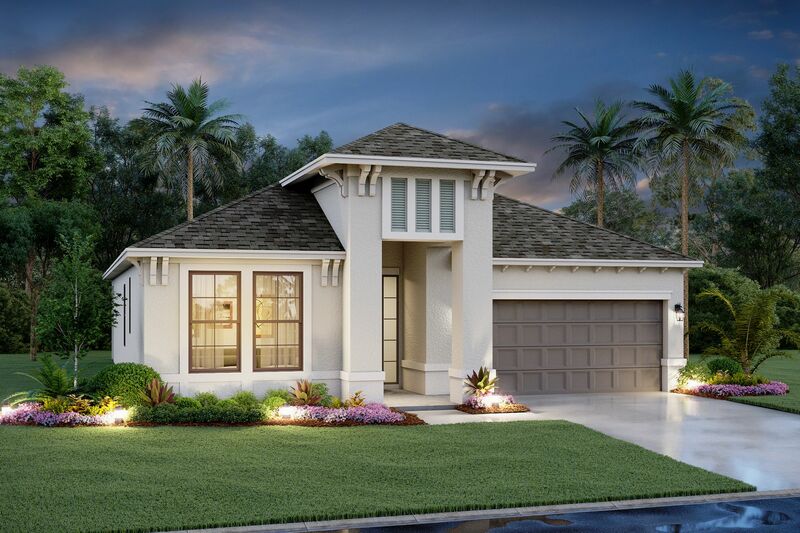 A fabulous Florida lifestyle awaits with this move-in ready home. Enjoy all life has to offer. Directions: University Parkway east to Legacy Blvd., left on Masters after guard gate. Right on British Open Way, right on Bay Hill, left on Desert Inn Way to house on left.